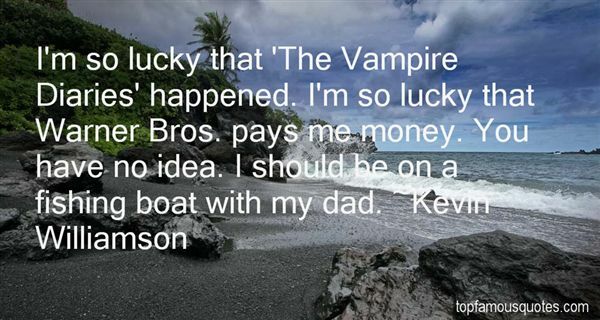 Reading and share top 10 Kevin Williamson famous quotes and sayings. 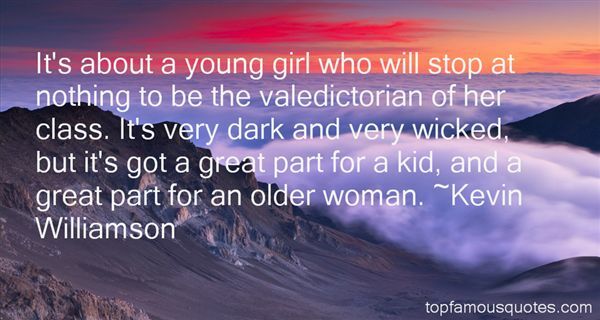 Browse top 10 most favorite famous quotes and sayings by Kevin Williamson. From now on, I'm not doing anything I don't want to do! The world owes me happiness, fulfillment and success.... I'm just here to cash in." What Did Kevin Williamson Talk About?